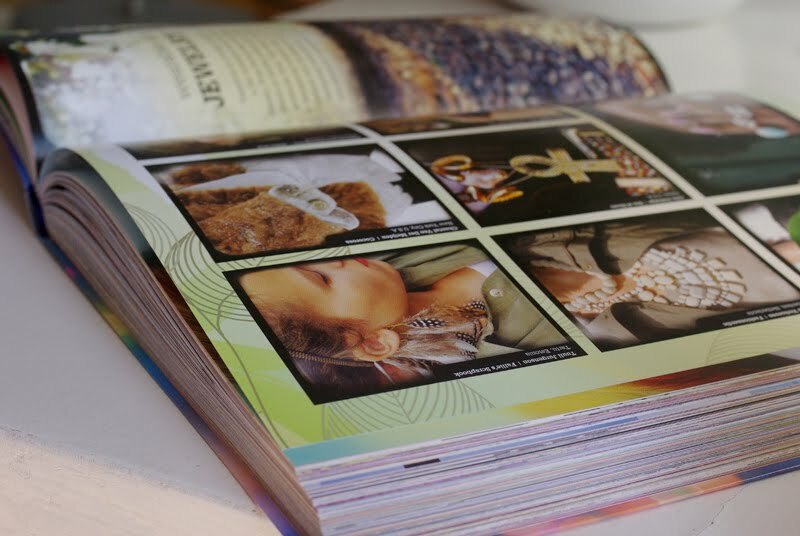 I received my copy of Style Yourself book today and also found a photo of Tuuli wearing my feather ear cuff in it. Get yours here. Raamat on saadaval ka Rahva raamatus. OMG Tuuli is in a book?! OO And she is wearing YOUR earcff?! wow, you must be really happy !!! !